We’ve all been there. You’re ready to make one of your go-to recipes… maybe your favorite chili or stew or casserole… and you’re all out of the seasoning blend you need. Oh no! 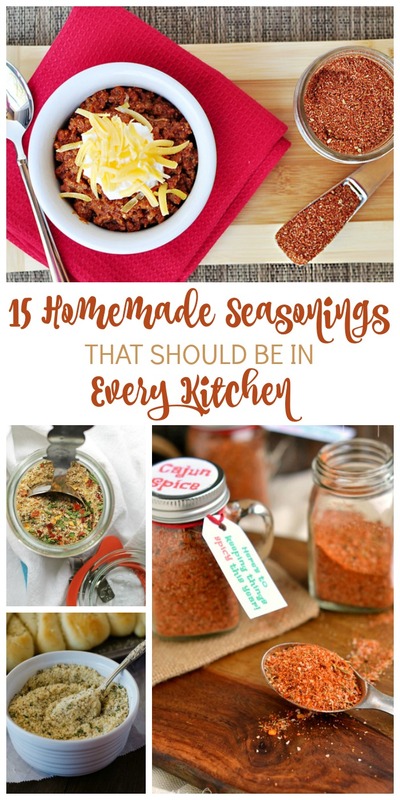 But if you have a handful of common spices on hand, you can make your own homemade seasonings that are even better than the blends that you buy in the store. 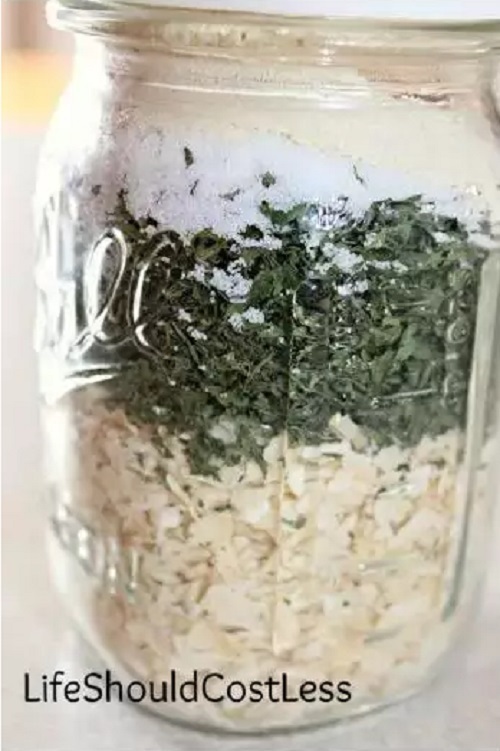 Here are 15 seasoning mixes to get you started. 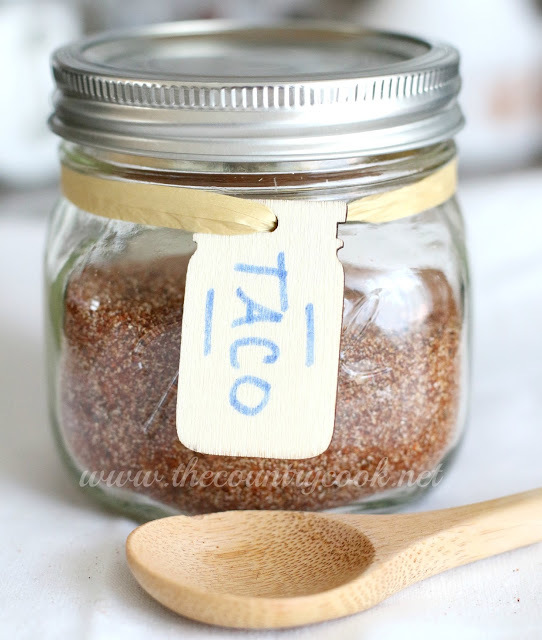 Taco seasoning is a must-have in any kitchen, but lots of store-bought taco seasonings have ingredients that may not be diet friendly. This version is gluten and sugar free, and it’s amazing with beef or chicken! 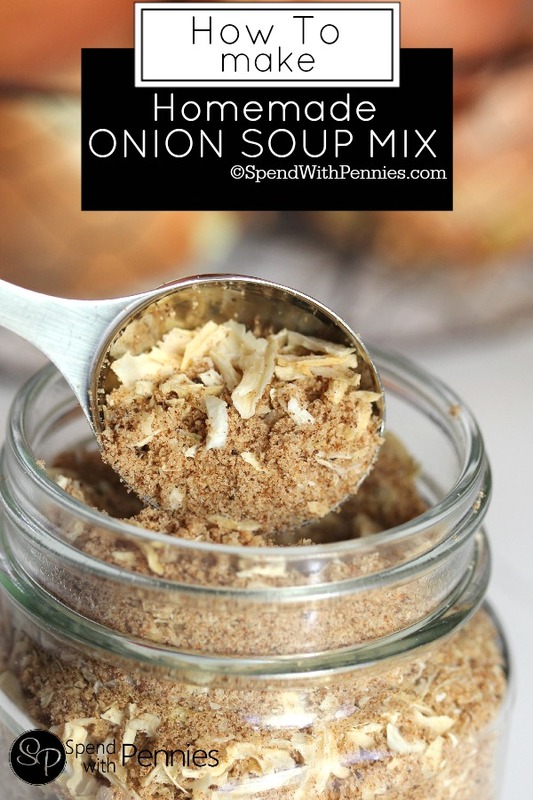 I use onion soup mix in lots of recipes, especially roasts and stews in the winter. But I have to admit, I have found myself without a time or two… but never again! This homemade version is just as tasty. 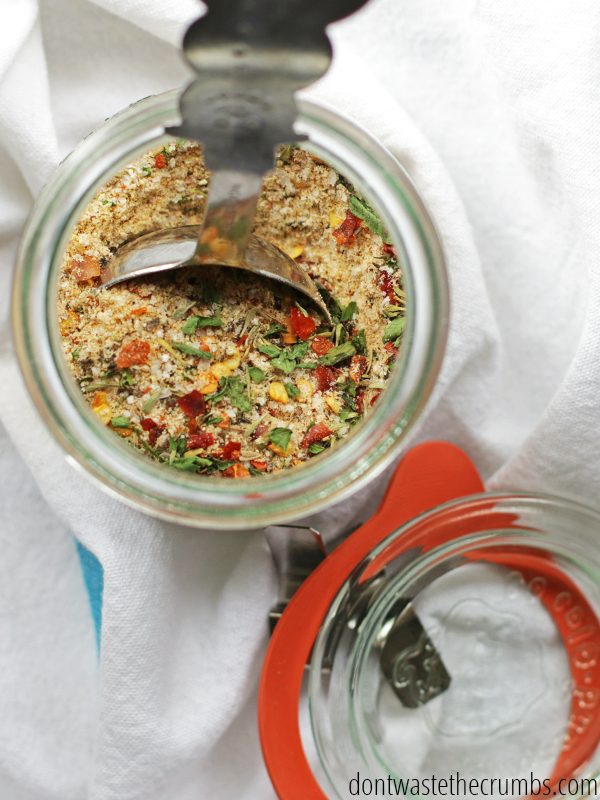 Montreal Steak Seasoning is such a versatile blend of spices. In addition to putting it on steak, it’s absolutely delicious on potatoes and other veggies. Garlic bread is one of my guilty pleasures. I could eat it any day, all by itself. 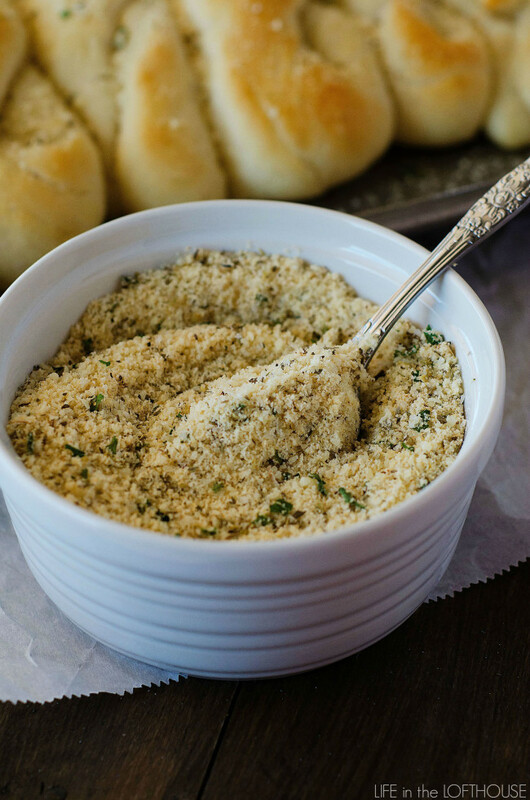 So I was absolutely delighted to find this garlic bread seasoning for our list! 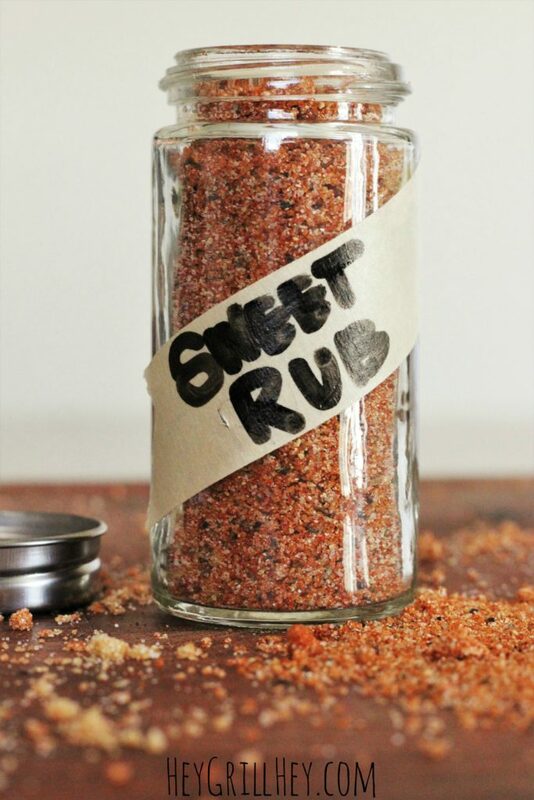 Bring out your inner pitmaster by making this Sweet Rub for Chicken and Pork. 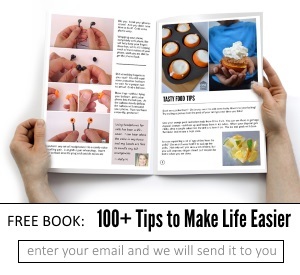 Everyone will ask for the recipe… it’s that good! 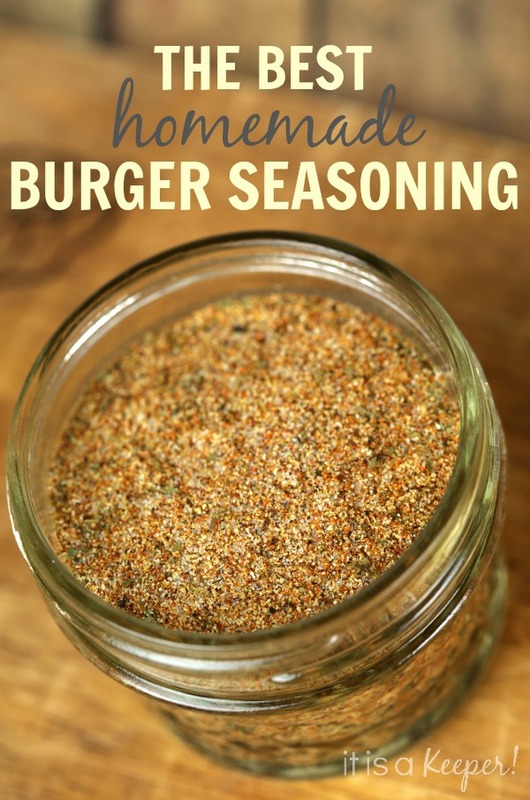 Make out of this world burger patties with this go-to burger seasoning blend. 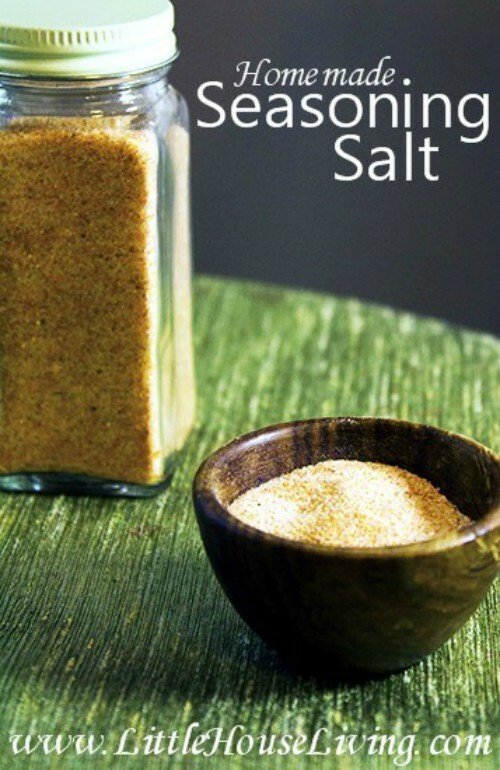 You’ll be amazed at how easy it is to throw together this Seasoning Salt recipe. You’ll never buy the stuff from the store again! To be honest, I never thought of making a homemade ranch dressing mix, but now I won’t do it any other way. You get all the taste and none of the fillers! 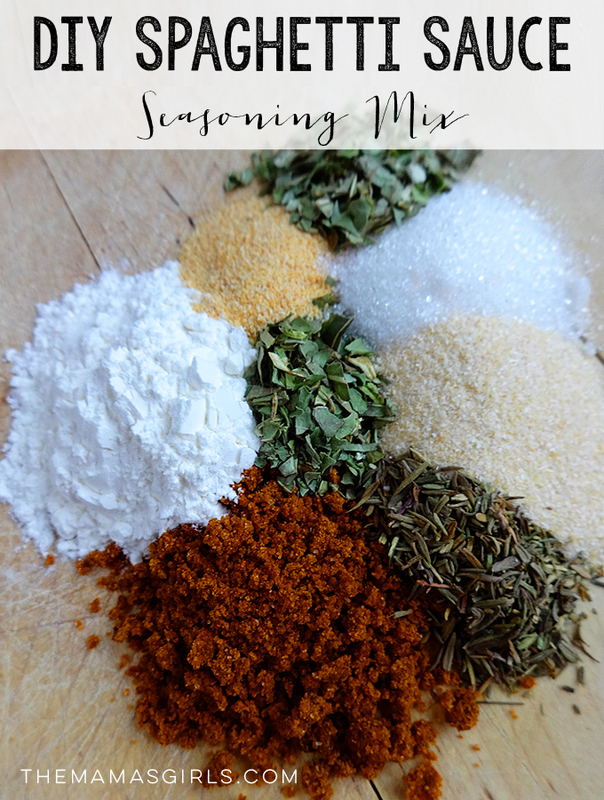 This fajita seasoning mix is simple and makes the most delicious fajitas ever. 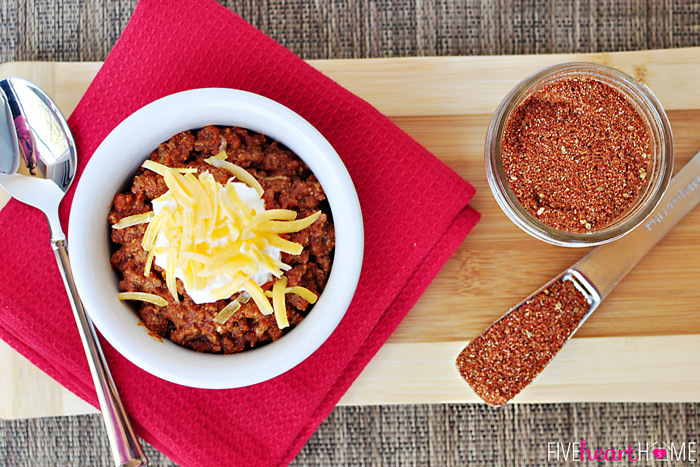 Chili is one of my favorite dishes in the fall and winter seasons. 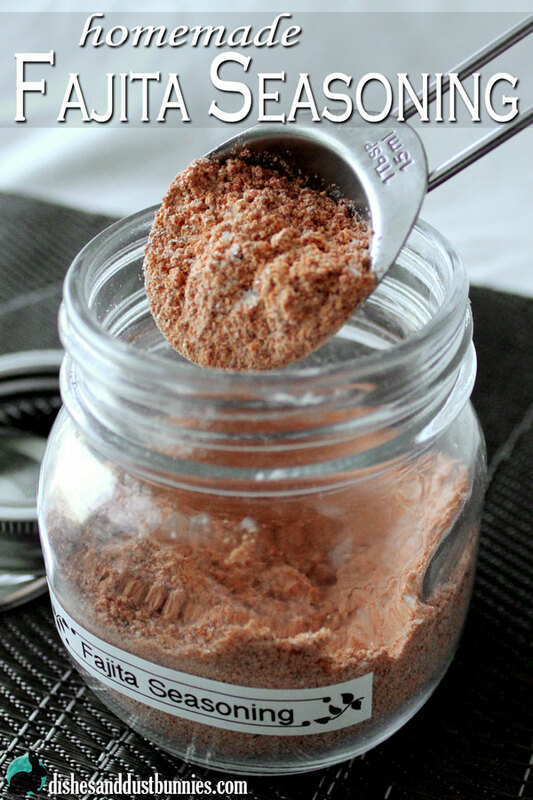 A homemade chili seasoning makes all the difference in a good chili or a great chili. I’ll admit, I often buy jarred spaghetti sauces because they’re so much easier than making your own sauce. Until now, that is. With this spaghetti sauce seasoning, you can whip up a delicious sauce using the spice blend, crushed tomatoes and tomato sauce in no time flat. 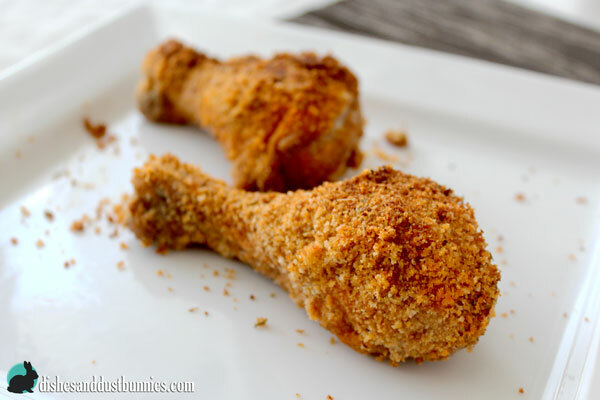 One of the easiest ways to prepare chicken and pork is to give it the good old shake and bake. Make this super simple shake ‘n’ bake mix in bulk for when you stock up on your meats. 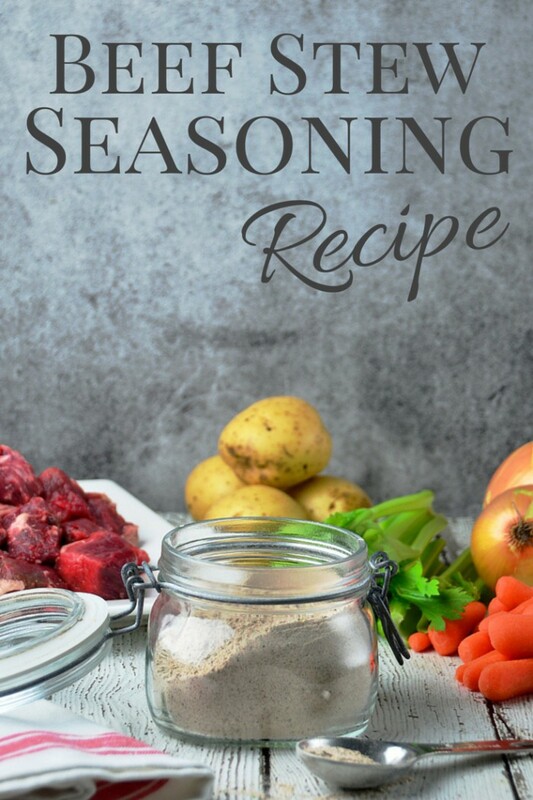 Season the beef for your stews with this homemade beef stew seasoning. It’ll add tons more flavor to your stew and will warm you right up. 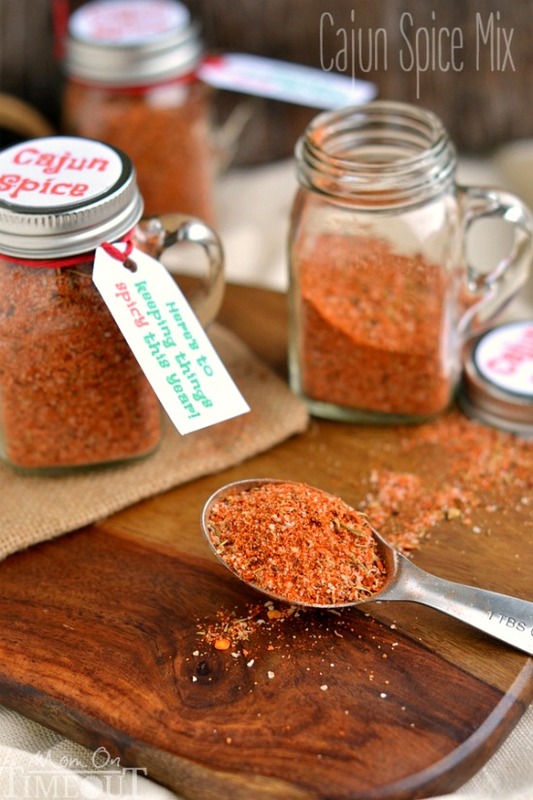 Add a little kick to any dish with a wonderful Cajun spice mix. It just isn’t fall if you haven’t had some pumpkin spice in your diet. 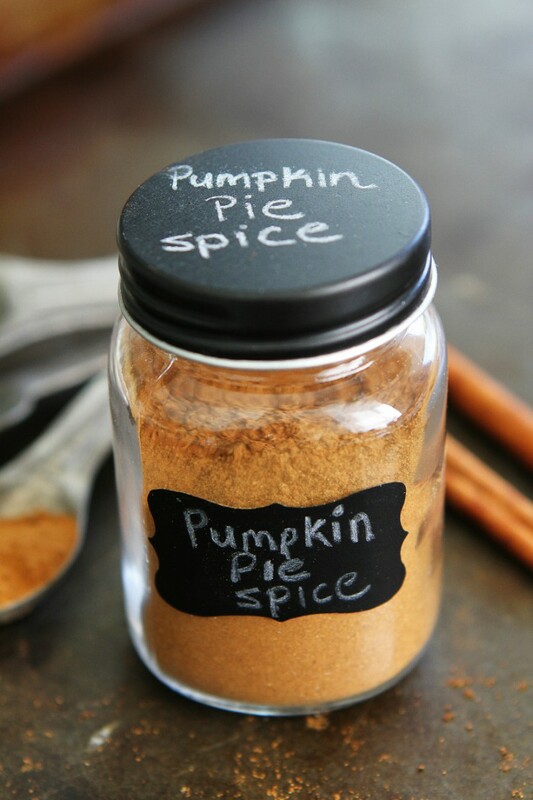 From pies to yogurt to lattes, you’ll find lots of places to add a few sprinkles of this pumpkin pie spice blend. 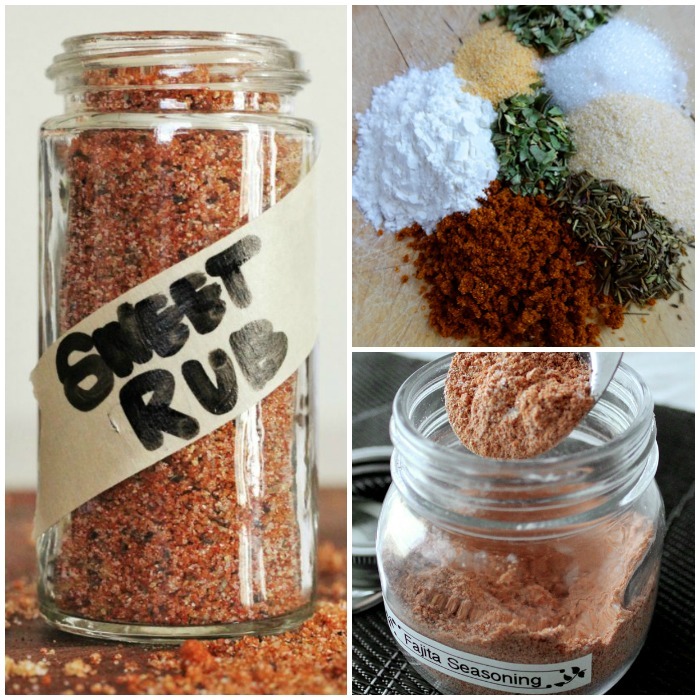 If you enjoyed these homemade seasonings, get more recipe ideas here!